There are quite a few deals on Apple devices going on this week, including notable discounts on the company's 2018 9.7-inch iPad, most recent 12-inch MacBook, HomePod, and more. To start off, B&H Photo has the HomePod for just $279.00, down from an original price of $349.99. This is one of the lowest prices we've seen on the HomePod so far in 2019, and the price is just beating out a similar sale at Best Buy, where the smart speaker has been discounted to $279.99. 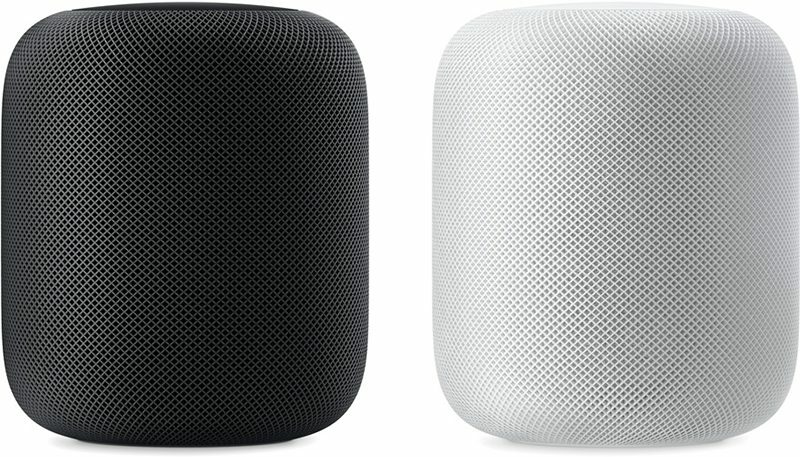 B&H Photo says its HomePod sale will last through February 7 at 11:59 p.m. ET. On Amazon, you can save on the 2018 9.7-inch iPad, which has been discounted to $354.99, down from $429.00. This sale is for the 128GB and Wi-Fi only version of the tablet, available in Space Gray, Silver, and Gold. The 2018 iPad has a 9.7-inch Retina display, an A10 Fusion chip with 64-bit desktop-class architecture, Touch ID, and support for the first-generation Apple Pencil. Amazon is also marking down the 32GB models to $279.99, from $329.00. Both Amazon and B&H Photo continue to discount the 12-inch MacBook, which was last updated in mid 2017. In these sales, you can get the 256GB MacBook for $999.00, down from $1,299.00 (Gold: B&H / Amazon) (Rose Gold: B&H). 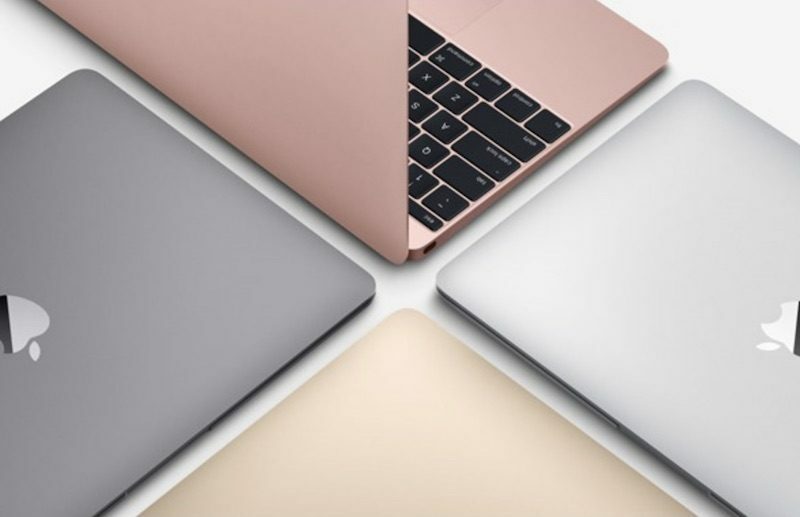 The 512GB MacBook is also available for $1,299.00, down from $1,599.00 (Gold: B&H / Amazon) (Rose Gold: B&H). MacRumors has also partnered with leather tech accessory company Mujjo this month, offering our readers the chance to save 15 percent on their orders through Valentine's Day. To gain access to the sale, add any item to your cart on Mujjo.com, head to the checkout screen, and enter the coupon code #lovemujjo to take 15 percent off. Mujjo offers high-quality leather accessories, including cases for the iPhone XS, XS Max, XR, 8, 8 Plus, and many more. The company also sells sleeves for the MacBook and iPad. Head to Mujjo.com to browse everything on the retailer's site and place your order before the exclusive code expires on February 14. Lastly, we have a few quick-mention deals: the iTunes gift card sale from earlier this week is still going on, so if you haven't had a chance to get the $100 iTunes gift card for $85 yet, be sure to head to PayPal on eBay before it expires. Today only, Best Buy has the Beats Solo3 Wireless Headphones (Matte Gold) for $159.99, down from between $200-$240. Twelve South's PowerPic Wireless Charger (Black) is on sale again as well, discounted to $52.21 on Amazon, from an original price of $89.99. Our full Deals Roundup has information on even more sales happening this week.